Good morning to the government officials, international and local energy experts, industry representatives, grassroots communities, ladies and gentlemen. It is a great pleasure to be here at this important and meaningful conference “Clean Energy Collaboration (CEC), Sustainable and Inclusive Energy Pathways for Sarawak and Malaysia”. 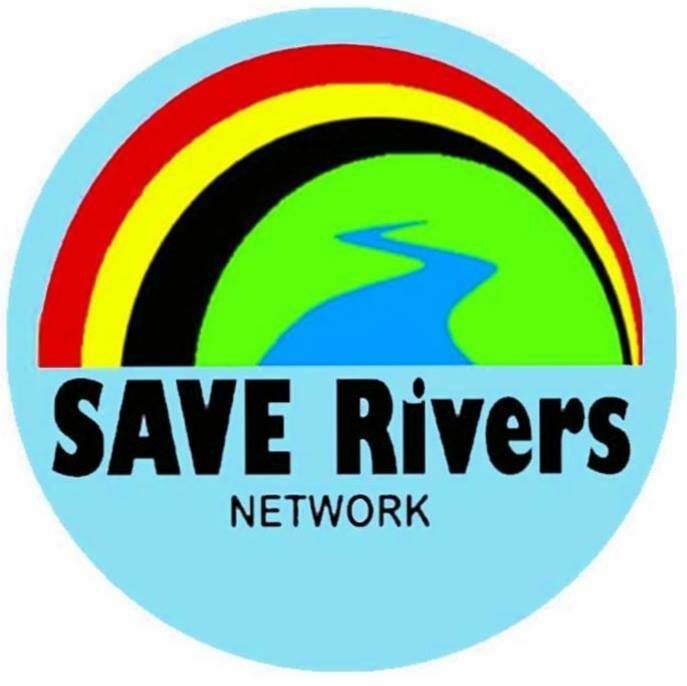 I would like to take this opportunity to thank the event organizers SAVE Rivers, Partners of Community Organisation (PACOS) Trust Sabah and The Indigenous Peoples Network of Malaysia (JOAS) for inviting me to this conference. I would also like to thank Renewable and Appropriate Energy Lab of University of California, Berkeley for supporting this event here in Kuching. When I learned this conference would take place in Kuching, I was delighted to be part of it. And I do hope all of you will enjoy your stay here as well as appreciate the beauty and uniqueness of our culture, traditions and heritages. The Clean Energy Collaboration brings up issues for discussion that are very close to my heart: energy access for all through rural electrification and how that can be achieved with economically and environmentally sustainable energy systems without violating and compromising indigenous peoples’ rights at the same time. I believe there is an urgent need for environmentally sustainable energy systems that would address energy poverty and energy needs for development in Malaysia. I was born in Long Luping, a typical indigenous village and grew up in rural Sarawak. Back then, Sarawak’s interior lacked infrastructure, and like in most villages, there was an absence of electricity in my village. The life in the village was determined by the constraints of day and night. Only fire and kerosene lamps would bring a bit of light into the darkness. Reading and studying at night was unlikely. Being from the indigenous community of Sarawak, I understand precisely what it means to live in community that is lacking in the necessary infrastructure, which is a key of poverty alleviation. For decades, I have supported indigenous communities in Sarawak who have been protecting their forests from mega industries, mega-dams, logging companies and other illegal encroachment. We have developed campaigns from the village level, to the blockades and to the courts. According to a research by the World Bank, although indigenous peoples make up only 5% of the world’s population, they protect 80% of global biodiversity. It is time for the rest of the world to share the load and to bolster and protect their efforts on the ground by providing robust legal protections and support. While we talk of renewable energy policy as an important factor in mitigating climate change, we should also recognize the unsung heroes protecting our planetary health, and among them are the indigenous communities themselves. We have to put the land rights of these communities as a major consideration in any conversation about a clean future. I strongly believe the Malaysian government is aware that much work remains to be done in Sarawak and Sabah to reach a similar level of infrastructure and electrification as in West Malaysia. We are determined to close the gap soon. Looking forward, transformation towards environmentally sustainable energy systems needs to be addressed at policy, planning and implementation level. As the Minister of Works, I am committed to doing my best to study and formulate policies to improve environmentally sustainable infrastructure development in the rural areas especially in Sabah and Sarawak. The Ministry of Works will keep pushing the idea of promoting and implementing sustainable infrastructure development through the Construction Industry Transformation Plan (CITP). Under the Environmental Sustainability thrust of the CITP, Malaysia’s commitment towards sustainability in the construction sector is addressed by developing and promoting programs and initiatives that encourage more sustainable infrastructure projects. Reduce irresponsible waste during construction. To achieve the first of those initiatives, the Ministry of Works through the Construction Industry Development Board (CIDB) has created the Construction Research Institute of Malaysia (CREAM) as the Sustainable Construction Excellence Center (MAMPAN) that serves the purposes of sustainable construction practices in Malaysia. Construction has a strong impact on the environment. The process can wreak havoc on the ecosystem and biodiversity, especially when care is not taken to prevent damage. Therefore, it is important to pursue sustainability and resilience in the effort to develop the country in a low-carbon, resource-efficient and socially conscious manner. With this strong focus, the Malaysian government is now improving sustainability in construction and will continue to do so into the future. The development of new technology to help reduce the industry’s impact on the environment has become vital to the continued success of these ventures. The Ministry of Works at all points of time considers the life cycle of the built environment, including socio-economic issues in urban development. I would like to highlight that tropical rainforests such as those in Sarawak and Sabah play a vital role in regulating global temperatures. Rainforests worldwide offset man-made Carbon dioxide emissions by almost 40 percent, and tropical rainforests regulate global temperatures. We need to remember these factors when we talk about renewable energy. Any so-called clean energy policy that destroys primary forests is not clean. Neither are energy policies that displace indigenous communities. This is the simple truth. At this juncture, I am reminded of a Native Indian saying which resonated deeply with me when I first read it. “Only when the last tree has been cut down, the last fish has been caught, and the last stream poisoned, will we realise we cannot eat money.” This is a very simple yet profound truth. Energy access can be achieved for all without violating these simple principles. The energy choices we make during this pivotal moment will carry huge consequences for our health, our climate, and our economy for decades to come. As I continue my efforts as Minister of Works, I will remember my humble beginnings and remember these simple truths. There is no business to be done on a dead planet, and human rights are key in keeping our beloved Sarawak alive. Thank you and hope you have an enjoyable day ahead!